Under the absence of favorable conditions, most parts of the state barring the southernmost parts will experience a sunny day today. Numerical weather models indicate a trough moving during this week which could bring decent chances of rainfall and hence this development is being monitored. 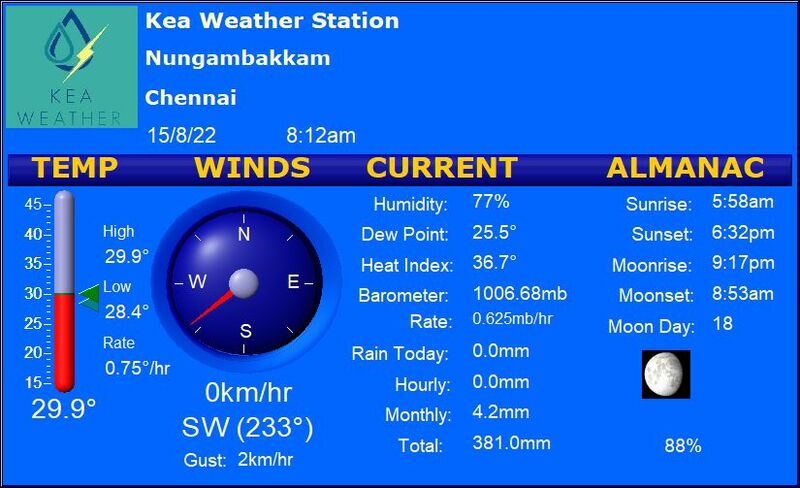 Chennai will see partly cloudy conditions with minimal chances of rainfall.